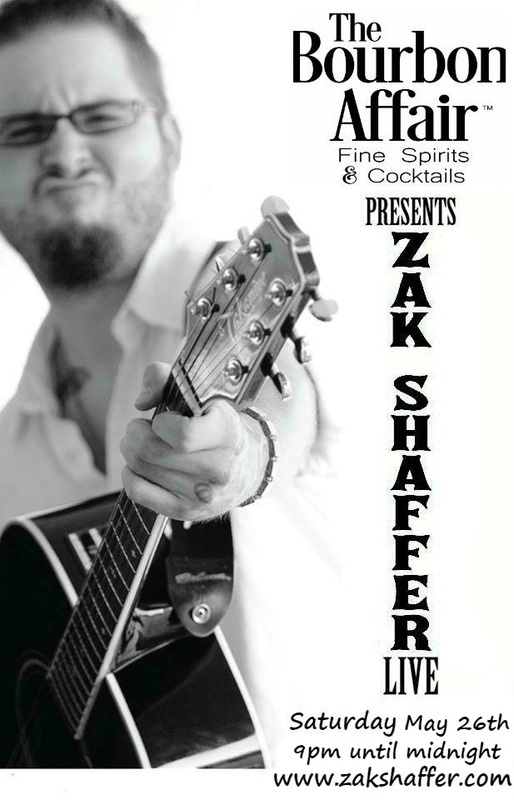 Zak Shaffer brings his musical talents back to The Bourbon Affair on Saturday, May 26th at 9:00. Learn move about Zak at zakshaffer.com. 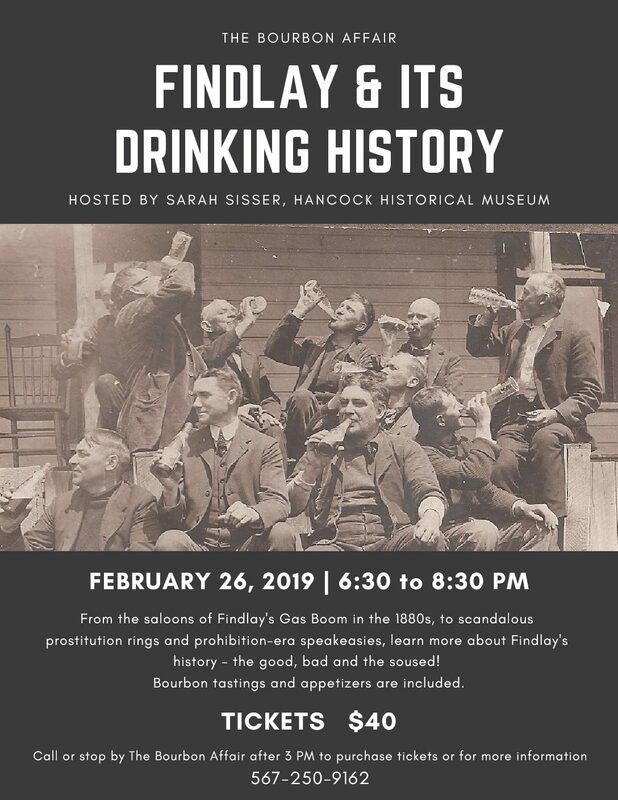 Join us for for some great cocktails and live music! 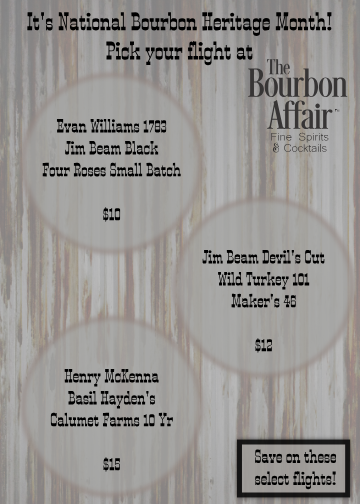 Eddie Molina brings his live show back to The Bourbon Affair on Saturday, May 19th at 9:00. 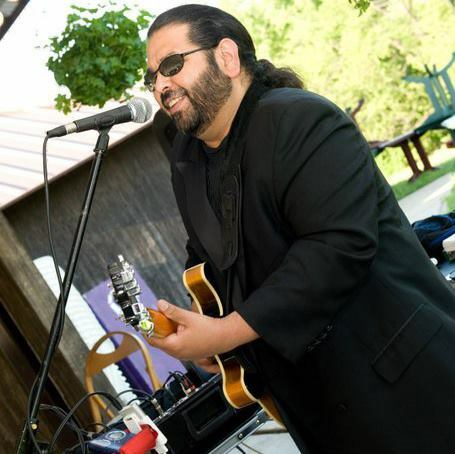 Eddie is always entertaining and you’re sure to enjoy his music and our cocktails! 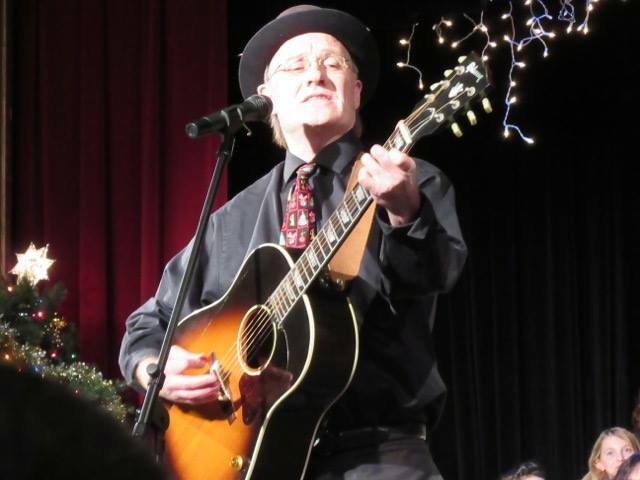 Scott Duress brings his acoustic show to The Bourbon Affair for a great show that will only improve your experience! 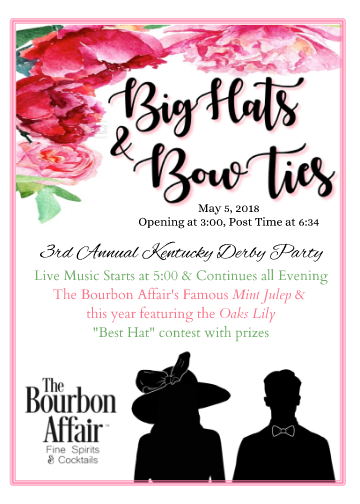 Come out and experience some great cocktails and toe tappin’ music! 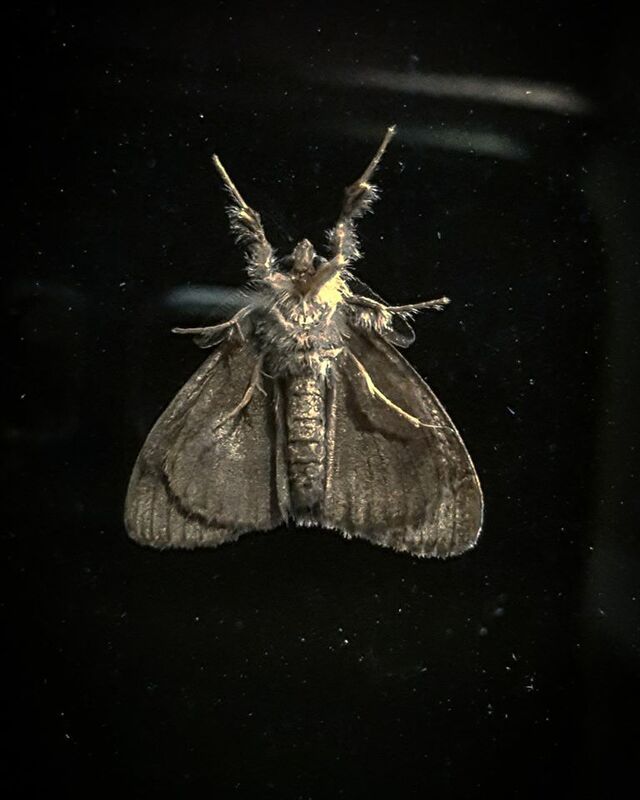 Zack Fletcher & Moths in the Attic return! 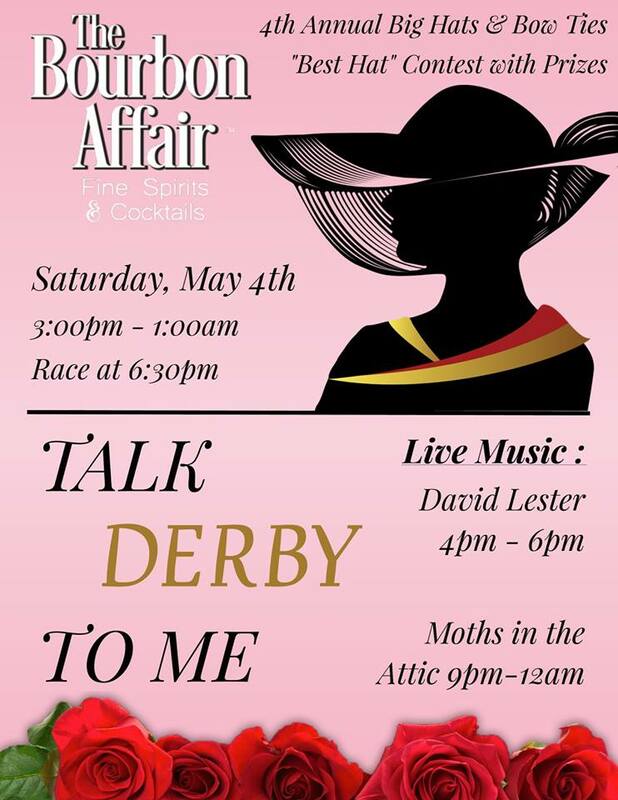 Zack Fletcher returns to The Bourbon Affair with the Moths in the Attic. If you have not seem them perform, come out for a memorable experience that all will enjoy. The Moth’s are a truely gifted musical group that we are excited to have back at The Bourbon Affair!